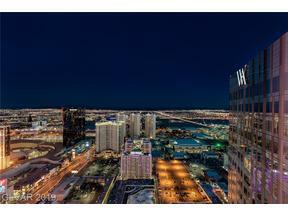 We are a Top-Selling Luxury Real Estate Team specializing in the finest homes, luxury condos & communities in Las Vegas & Henderson. 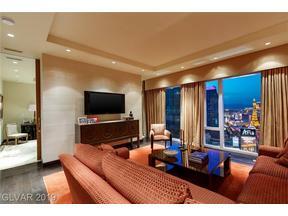 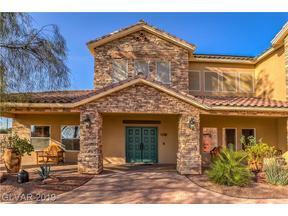 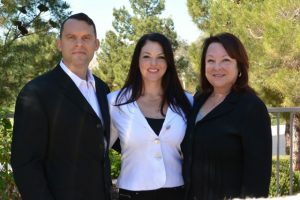 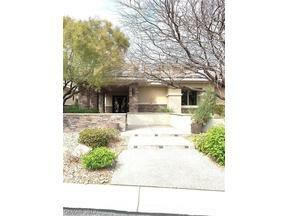 Our family team of 3 has a combined experience of over 50 years selling real estate in Las Vegas. 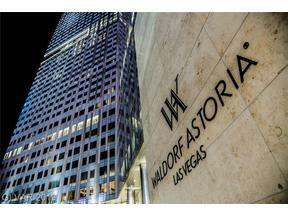 We pride ourselves on offering the highest level of personalized & intelligent service in the industry. 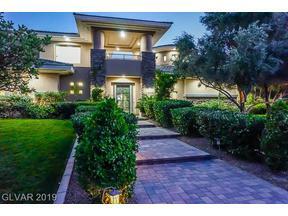 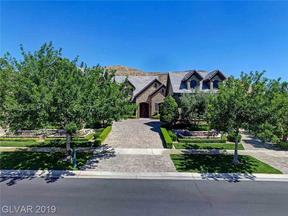 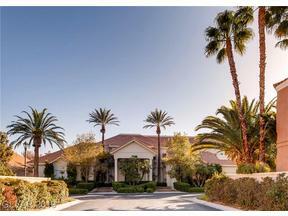 We have represented the late Las Vegas Billionaire Kirk Kerkorian and his family in the sale of their luxury Las Vegas Country Club estates, as well as numerous buyers and sellers with their Las Vegas Luxury Residences. 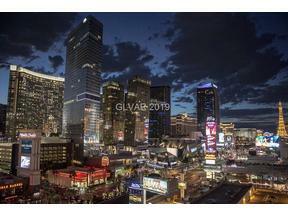 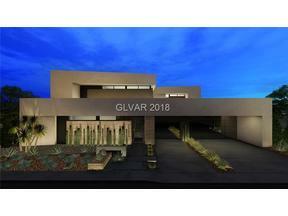 Whether you’re looking for a Strip Area High Rise Condominium, a guard gated country club home, a Las Vegas home with a view, or a modern dream home, we are here to help you with all your real estate needs.